Looking for Child Securement Equipment? 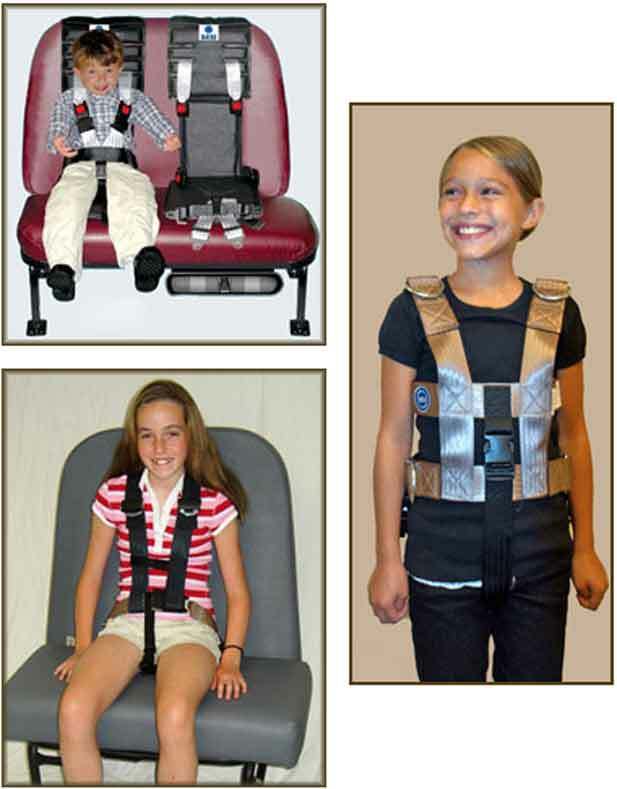 We have Vests, Harnesses, Integrated Seats, Seat Toppers, etc. Click on the following links below for more information.